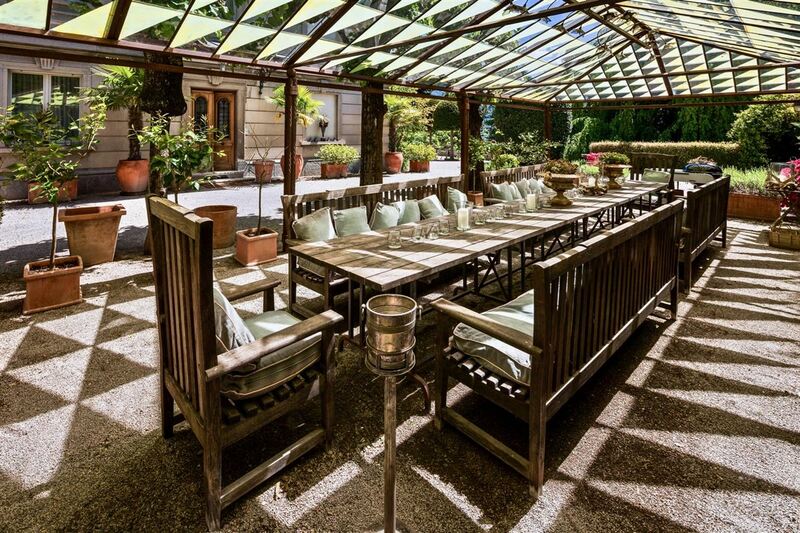 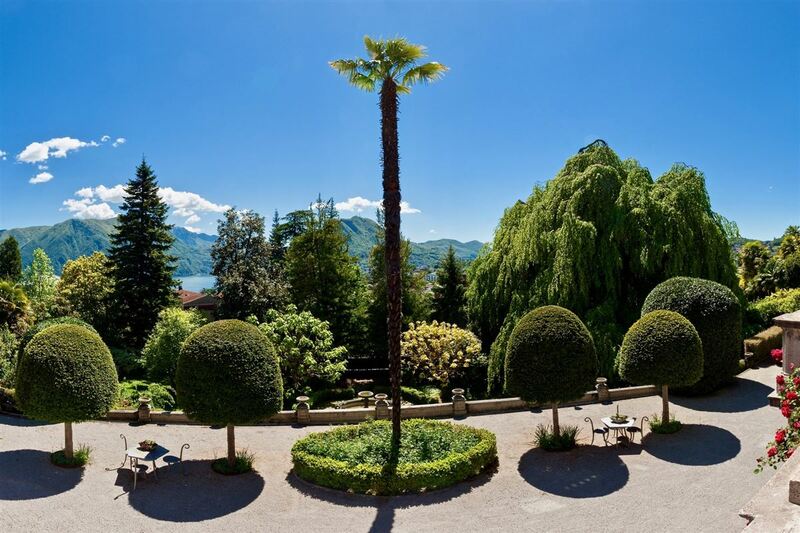 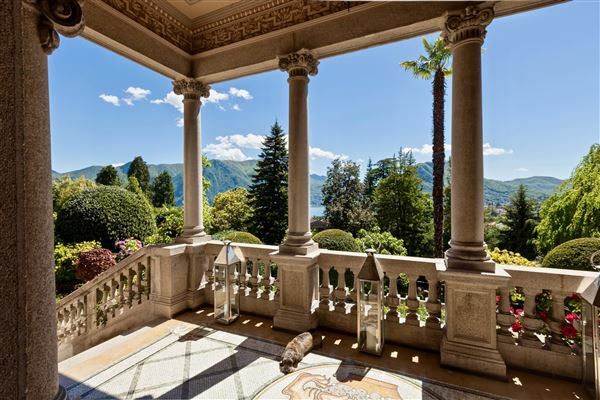 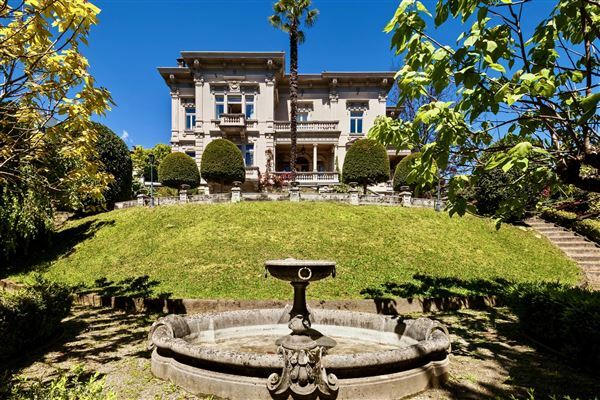 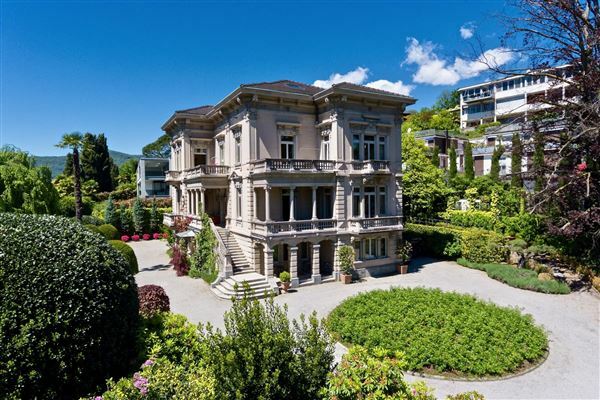 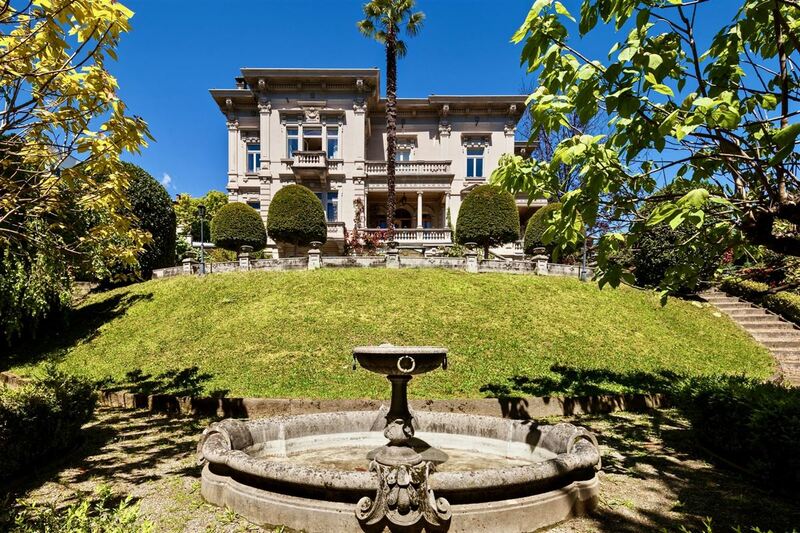 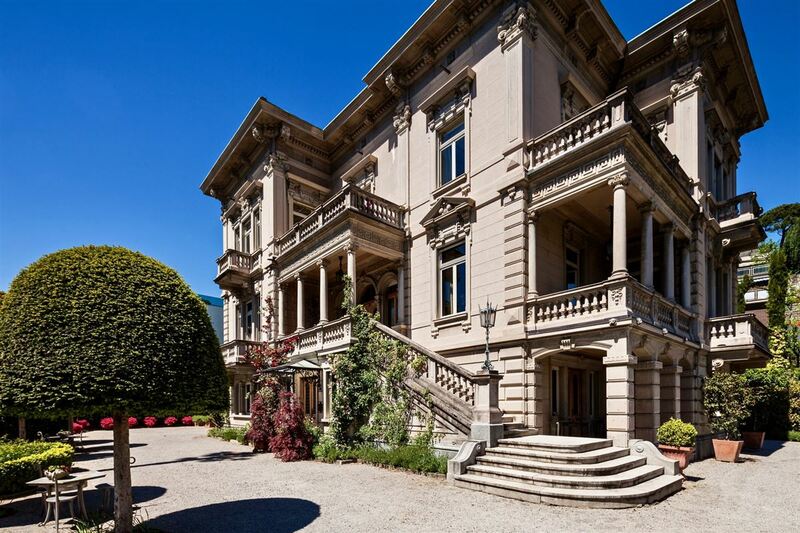 The large Villa Elisa in Massagno is a magnificent witness of 20th century built from Eugenio Talleri in 1925, a ticino industrialist in Mexico, for his wife. 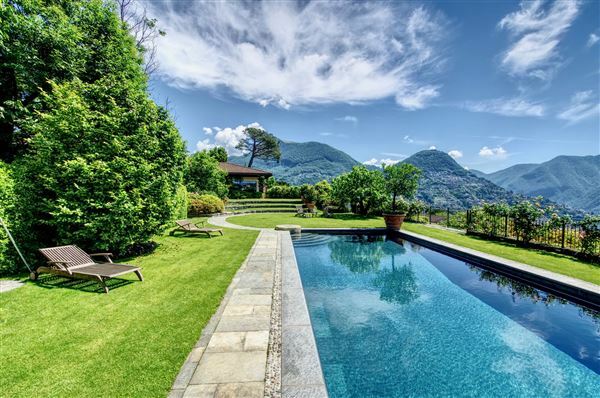 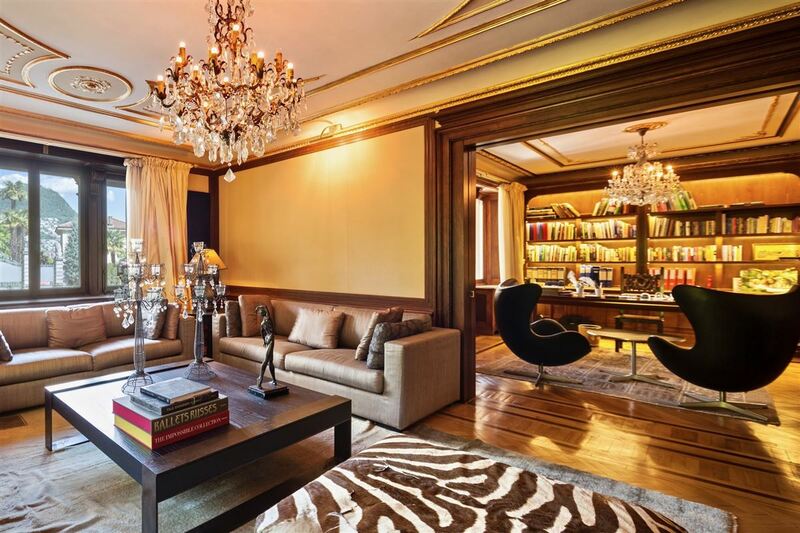 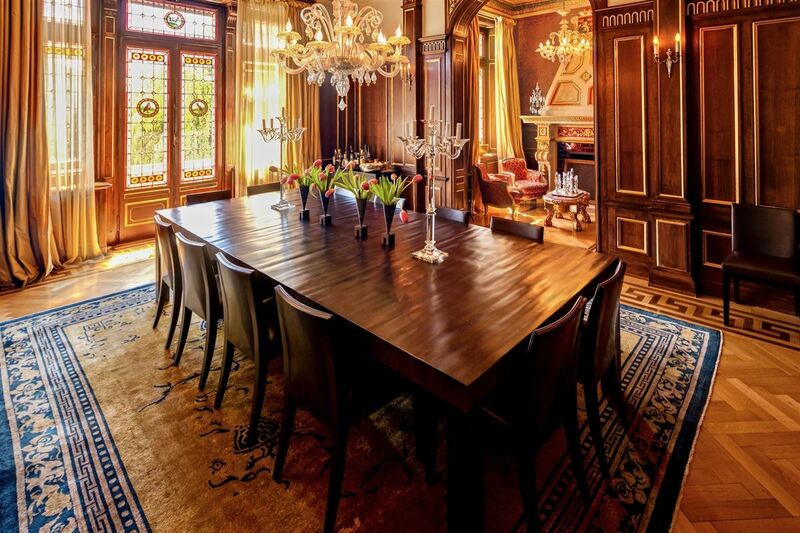 Surrounded by its own park this villa offers over 1,000 square meters arranged over four floors. 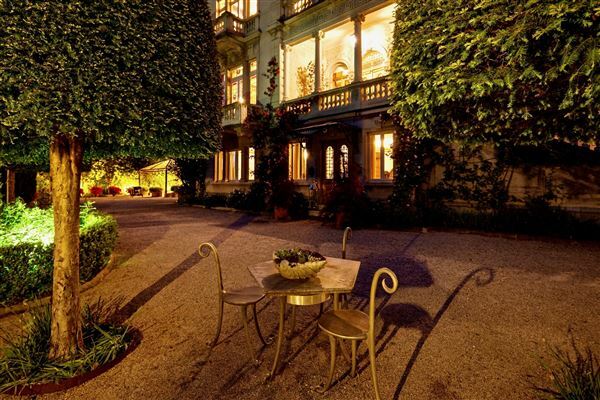 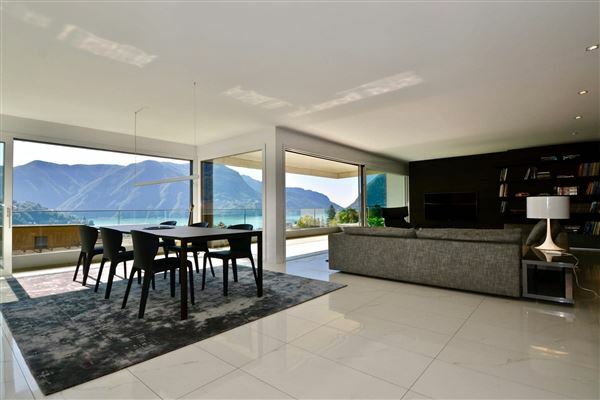 In 2010 both the villa and the 75m² guest’s apartment were completely renovated and restructured luxuriously. In perfect conditions.